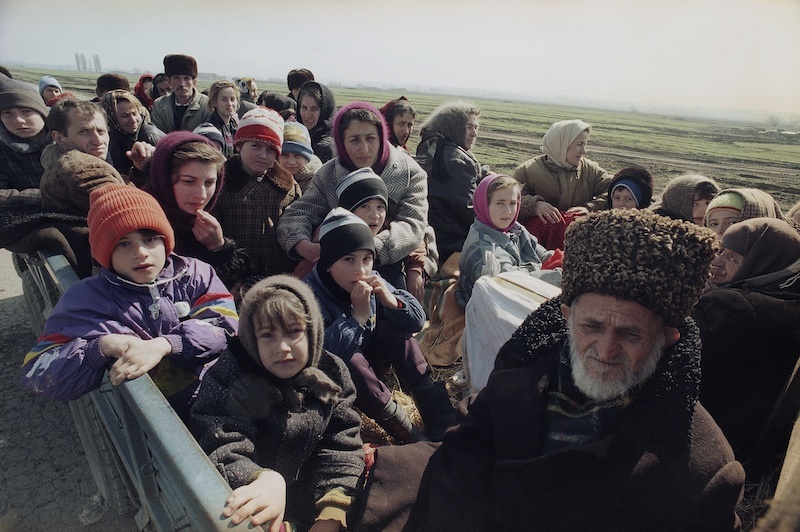 It’s no secret that the Chechens experienced two terrible wars, and as a result, many of them became internally displaced all over the world. Someone left to one of Europian countries, and someone moved to Turkey, Azerbaijan and Georgia. The social situation of our fellow countrymen in Turkey, Azerbaijan and Georgia leaves much to be desired, since we often receive requests for humanitarian assistance. The Salsabil Association expresses its gratitude to all Vainakhs, for their active support of our humanitarian projects in the countries of Africa, Asia and the Middle East. However, it must be remembered that according to the Shariah, the assistance rendered to its compatriots is more important than providing assistance to other peoples. Because Allah Almighty said (Glorious He and Great) in the Holy Quran: “Warning your nearest relatives!” (Surah: Al-Shuara (Poets), Ayat 214-th). This noble text indicates that the call, sacrifice and creation of the good is necessary first of all to begin with people close to us. Our refugees regularly face difficulties in terms of food, clothing, medicines, etc. In winter, they have nothing to heat their homes, which forces them to freeze and pick up various diseases. Among the refugees there are also a lot of disabled people, for whom there is absolutely no proper medical care. Many simply do not have much to pay for rent and for the education of their children. That is why, we appeal to you on behalf of all needy Vainakhs and ask you to pay attention to the deplorability of their situation. Do not stay away, help them at least in the least way, and you certainly, if it is the will of Allah, will find all this on the scales of your good deeds!